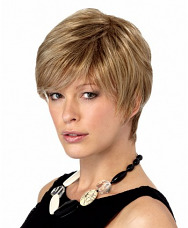 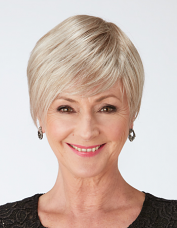 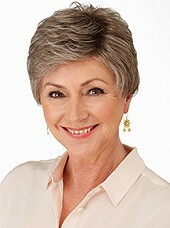 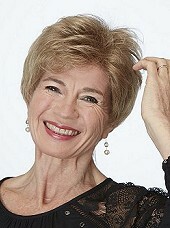 The Natural Image Wig Collection has a gorgeous collection of wigs suitable for almost every woman. 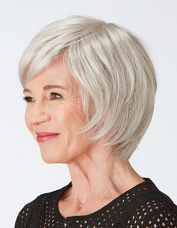 Our selection of classic and contemporary cuts have been created with the necessity wearer in mind, whether hairloss has occured from chemotherapy, alopecia or simply age related thinning. 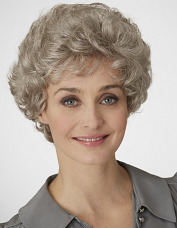 Our wigs come in a vast array of natural, highlighted and rooted colours as well as having the most up to date wig technology with features like natural lace fronts, monofilament partings and lightweight wefted caps.